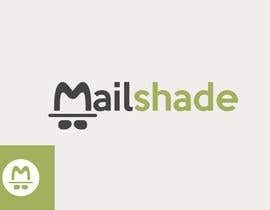 Mailshade needs a new logo! 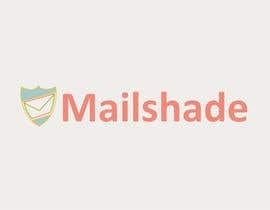 Mailshade is an online service that protects your real email address. 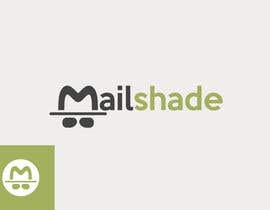 It's like burner or one-time use phone numbers, but for your email. 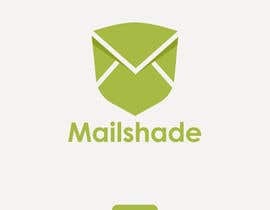 Give every web site and every person a unique email address, while keeping your real address secret and protected from tracking, spam, and abuse. 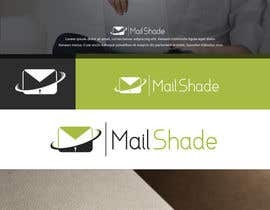 The logo must match the color palette and style of the existing website. 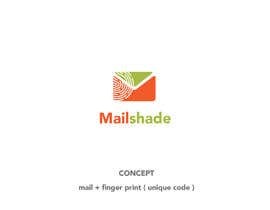 The final logo files need to be in Illustrator format. Please be aware that the website redesign and help sections are still in progress. If you have any problems, please use Chrome on a desktop or laptop to access the site. PLEASE read my comments in the public clarification board. As I review designs, I will provide general feedback to everybody there. Please check #127 . Thanks. 1. 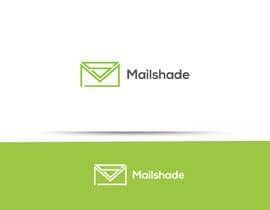 I need a graphic element that is not just the full name. 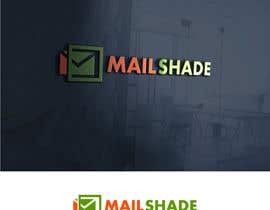 Entries that are stylized versions of the full name "Mailshade" without an individual graphic element won't work for things like Twitter profile pictures. I will be rejecting these. 2. 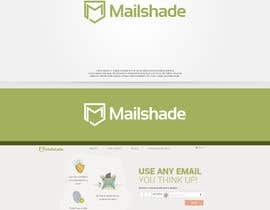 The graphic element can be entirely separate from the name (i.e. 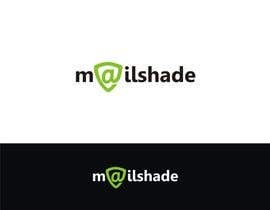 the name can go to the right or below the graphic), or it can be part of the name, like a stylized "M" or "a". As long as I can pull the graphic element out and use it in places where I don't have room for the full name. 3. 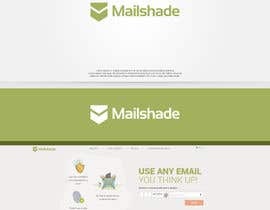 Several people have suggested icons similar to two mountain peaks, like https://goo.gl/MtY1Y0 . I'm not too fond of that approach. 4. Please try to submit your entries on a solid background using color #f0eeec. I don't need to see the logos on walls, stationery, or business cards. Please take a look at #60 . The icon that fits into the full name can be used for purposes including twitter. Thanks for the general feedback. very nice. other contest holder dont do this. thats why they cant get the right logo. Please check #63 , #64 , #65 and #66 . Thanks! Please check out #60 . Thank you for your consideration. 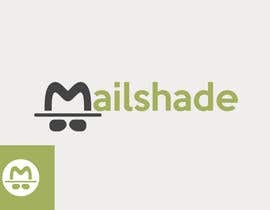 Please check and provide feedback. #55 , #56 , #57 , #58 and #59 . Thank you. 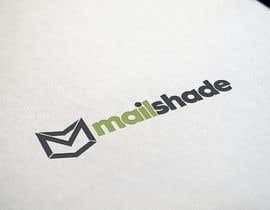 is there any recommended style or shape for the logo ? and colors should it be only white and green like the website or it can have other colors as yellow for example ? I would like there to be a graphic element that can easily fit within a square area, so it works on the site but also for things like Twitter profile pictures. 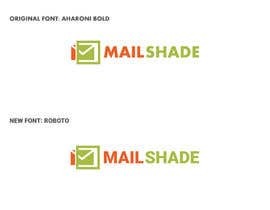 The name can go next to it or below it, so the two together can be much more rectangular. 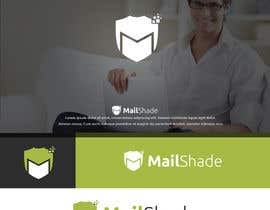 The logo may use any colors you like, as long as they work well with the rest of the site. It DOES NOT have to be just white and green.